Just 48 of the 246 starters in the €4000 Master Classics of Poker Main Event are still in contention heading into today's day three action with Charlie Combes the man to beat. The Englishman returns to the Holland Casino today with a stack of 460,000, just ahead of Dmitry Nemirovsky (430,000). There's a murderer's row of talent lurking though with Noah Boeken (418,000) and German High Roller Ole Schemion (400,000) in third and fourth respectively. 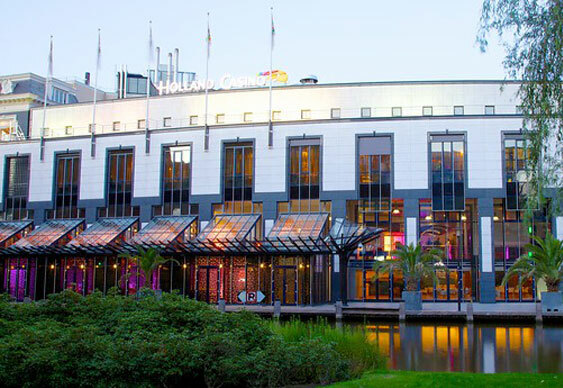 This year's MCOP Main Event was delayed to allow the Dutch rail to cheer on the first player from the Netherlands to make the World Series of Poker final table. Michiel Brummelhuis, who finished seventh at the WSOP Main Event for over $1.2m, is putting in another solid showing in Amsterdam and currently sits in 10th on 276,900. Other notables still hoping for a deep run include former November Niner Eoghan O'Dea (171,200), recent EPT winner Tom Middleton (167,000), new Full Tilt recruit Dermot Blain (131,000) and the American duo Bryn Kenney (59,000) and Jason Duval (50,000). 12 players are set to leave disappointed with only 36 making the money. The min cash is set at €5,900 with the eventual winner set to walk away with €306,821. Railbirds can follow the action courtesy of a live stream.